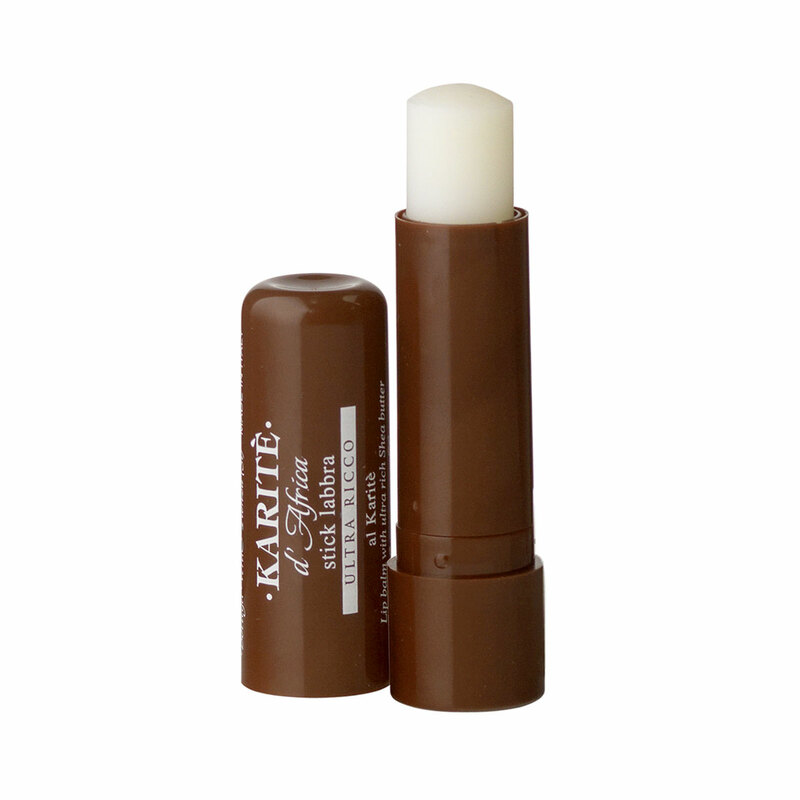 The formula containing nourishing, soothing and protective Shea butter leaves lips extraordinarily soft. Used alone or as a base for make-up, this beauty aid should be kept handy at all times for lips that look better for longer. The formula containing nourishing, soothing and protective Shea butter leaves lips extraordinarily soft. Direction for use:apply to lips several times a day.